Literally “One time, never again” this informal expression implies that the experience was bad or disappointing and you have no intention to go through that again voluntarily. Therefore it is a bit stronger than just a ‘one time affair’. 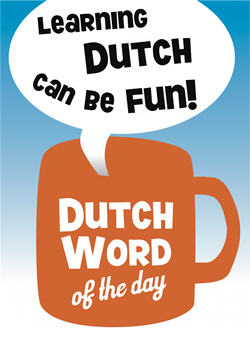 You will also hear the (more formal) expression “Eens, maar nooit weer”, which has the same meaning.